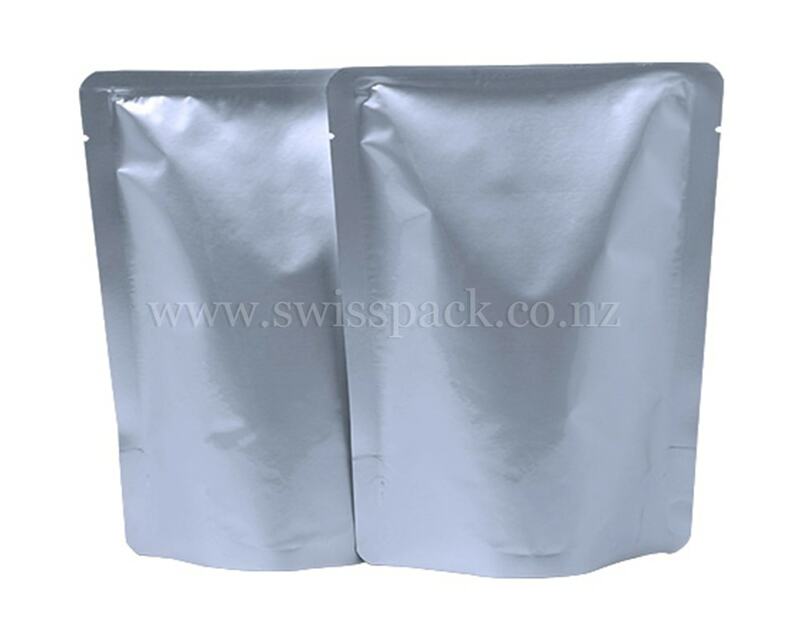 Retort pouches are the excellent alternative to replace canned packaging and rigid packaging. 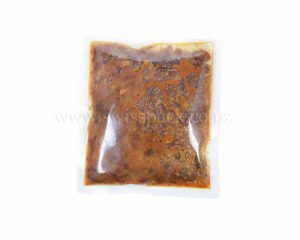 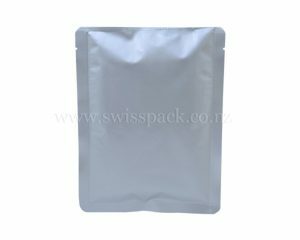 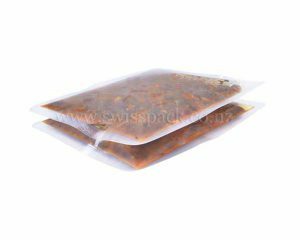 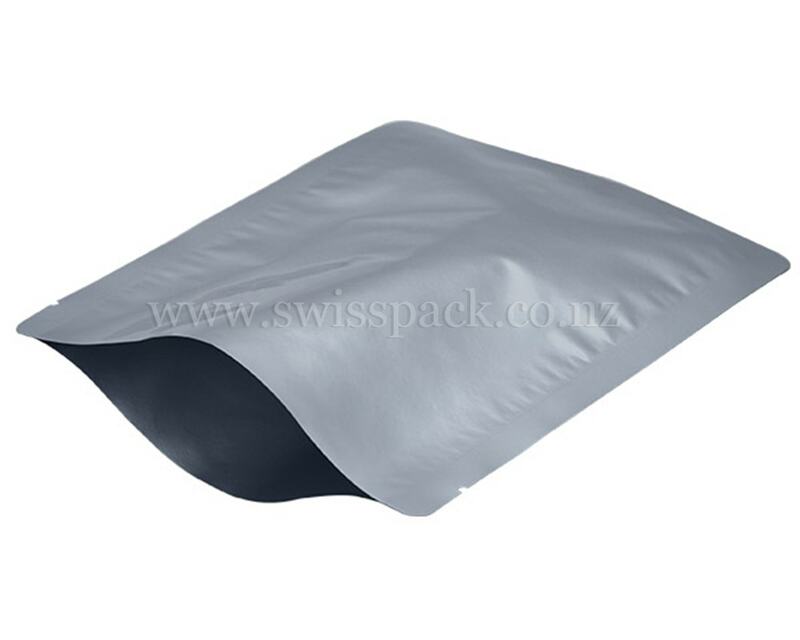 The requirement of retort pouches or sterilized bags is quiet high in the market due to its barrier properties, due to its incredible strength and temperature tolerance, SwissPack manufacture retort pouch by utilizing the superior grade quality raw materials and these pouches are useful for the food packaging industry. The retort packaging is aseptic packaging is compact and flexible as compared to conventional pet jars and cans. 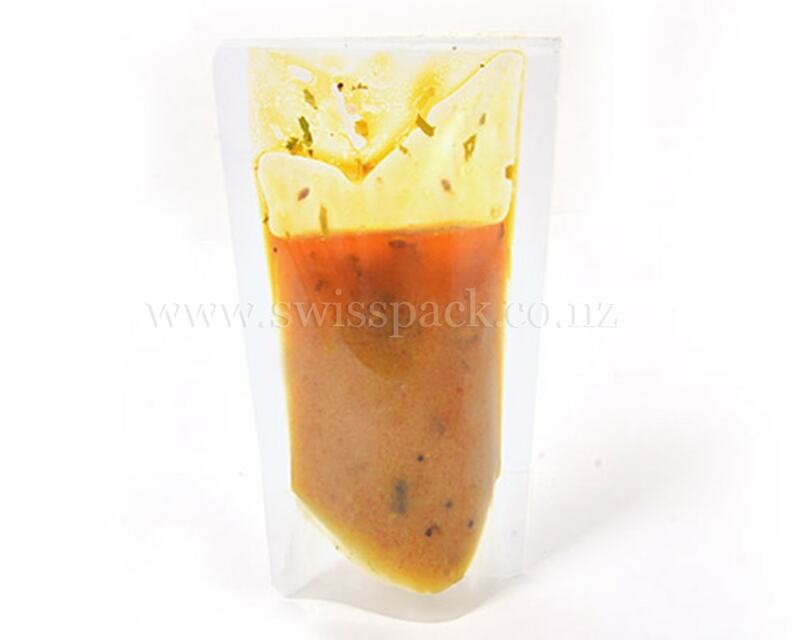 Our superior quality retort pouches are very flexible packaging solution for processed food and other ready to eat. 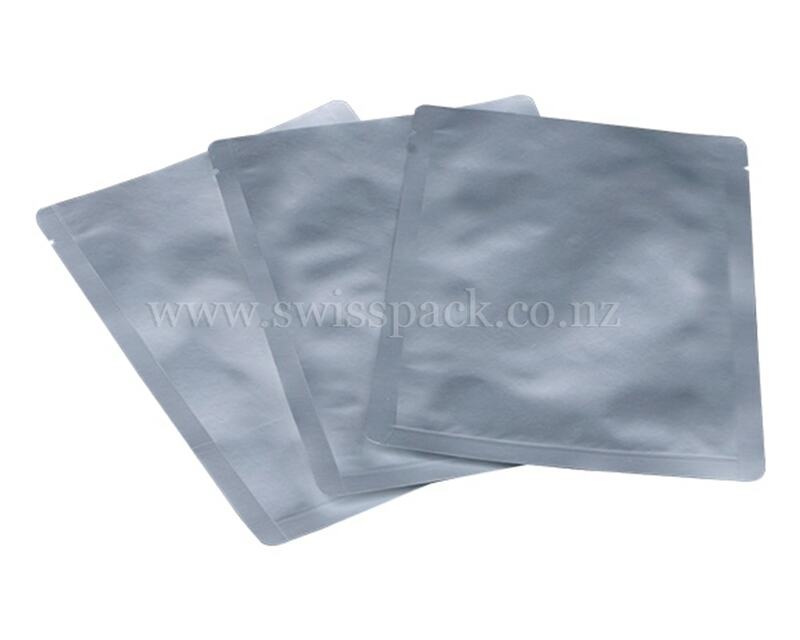 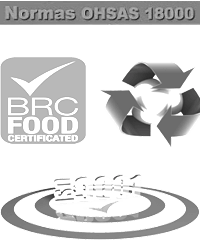 We produce metalized or aluminium foil retort pouch, which provides a long shelf life of the products. 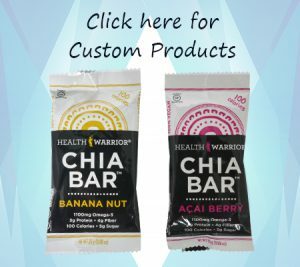 These pouches are much attractive to consumers because of their food preserving features. 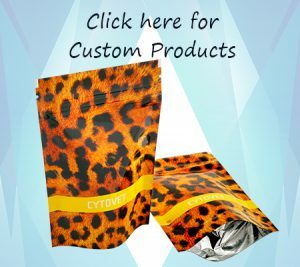 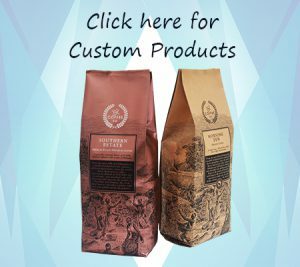 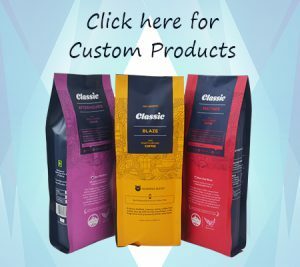 You are able to choose from our stock retort bags or customized retort bag options. 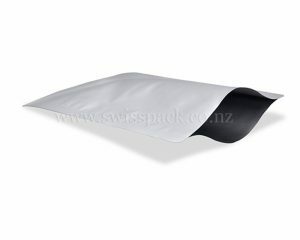 We also provide shiny, glossy and Matt finish retort pouch. These materials provide high durability, puncture resistance and strength of the bags. 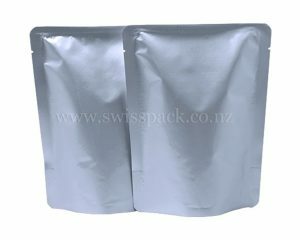 Because of the convenience of their unique form, retort bags are very easily stored and transported. So they are packaging friendly.